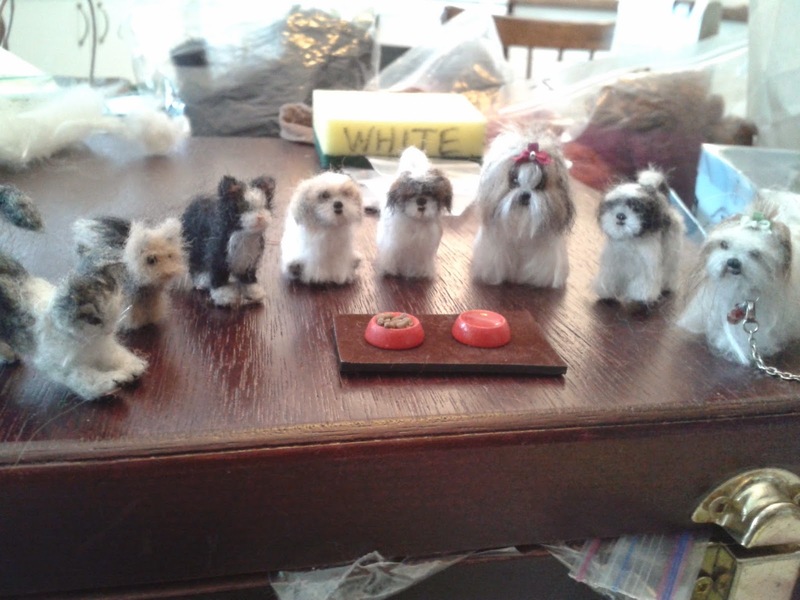 Ririne's Miniatures: A 1/12 scale felted dog shorkie cutie. Lately I have been working on a miniature felted Shorkie dog. Here is the results! I will be making a comission for a miniature felted Yorkshire Terrier soon. This one will travel all the way to New Brunswick! See you then!